Percy’s Funeral – Tell my story. 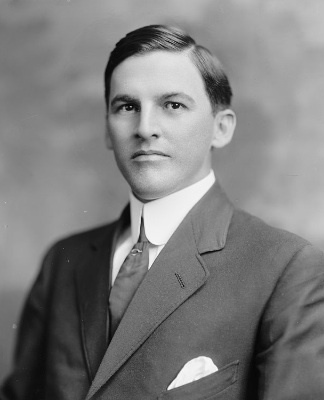 On March 10, 1918, Emmett’s older brother Percy Brockenbrough Wilson died of tuberculosis. Percy’s death, as reported in The Chipley Banner, March 1918. Percy was only 46 years old, a well-respected and admired community physician. Emmett was in end-stage alcoholism only weeks away from death, and mostly shunned by his siblings. Several articles from The Pensacola Journal mention Emmett’s presence at different local activities, so we know he was ambulatory and getting around, but may not have been in any condition to attend the funeral. I tend to think family members may have simply asked Emmett to stay away. And Emmett, who himself shunned family dramatics, who himself probably didn’t want to face his family members anymore, would have complied. Pingback: New Information on Percy Brockenbrough Wilson – Tell my story.